John Lamb is a musician, music educator, and photographer based in Portland, OR. John has a B.S. 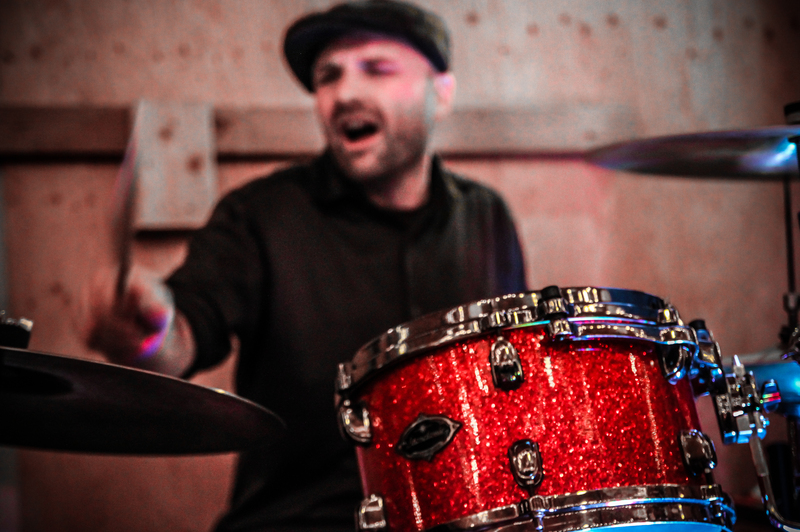 in Music, Biology and Psychology and a Masters in Education geared towards teaching drums. He has been playing professionally around the U.S. and Asia since he was 15 years old. Look for his upcoming book “It’s About Time”, a rethink of the way rhythm is thought about and taught based on research into how the brain processes rhythm.